← Memorial Day: Thank You! SKF NOTE: This is my latest post in answer to a new friend asking how I “got the gig” as managing editor for Modern Drummer. Here is my first post. And here is The Rise of Writing Influences Pt. 1. Listening to other musicians is a must for aspiring musicians. Reading is a must for aspiring writers. Doing both is part of my becoming a music writer. One benefit of growing up when the long-playing (LP) vinyl record was the best way to hear recorded music, the LP back covers – just under 12.5 inches square – have liner notes. Liner notes are essays, profiles, interviews, written by knowledgeable music journalists, music producers, music deejays – sometimes musicians themselves – about the music on the LPs. 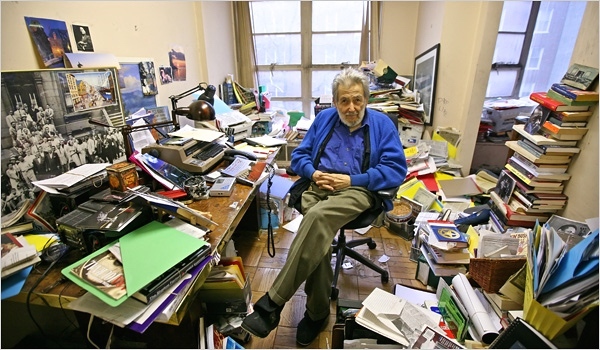 Writers like Nat Hentoff, Ralph J. Gleason, George Avakian, Dan Morgenstern, Leonard Feather, Ira Gitler, Orrin Keepnews, Leroi Jones, Barry Ulanov, Norman Granz – liner notes were as interesting as the music they were describing. Good liner notes were history lessons by people who lived or were living the history. By writers who were close, trusted friends of the musicians. Many of these writers wrote the “must read” books on jazz, and later on, some of these writers, along with newer writers, gave us great liner notes on rock. As important as knowning drummers and their history, I studied – and still study – all kinds of musicians and the histories of their instruments: trumpet, saxophones, piano, bass, voice, songwriters, arrangers, trombone, guitar. The history of drumming – the instrument’s pioneers, how the drumset evolves – none of this happens in a vaccuum. Knowing the history of the music – be it jazz, rock, blues, country – made interviewing drummers and writing about drums much more interesting. 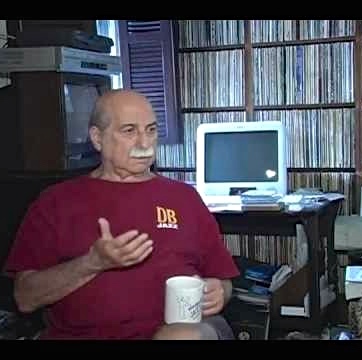 Last week I interviewed drummer Roy McCurdy. I was familiar with all the musicians he spoke about during our 90-minutes on the phone. Roy also told me about someone he met with one time who wanted to help Roy write his memoir. But the writer didn’t know any of the musicians in Roy’s life. Didn’t know their names, their role in music history, or their sound. How do you write about them? Roy asked. The answer is, you can’t. 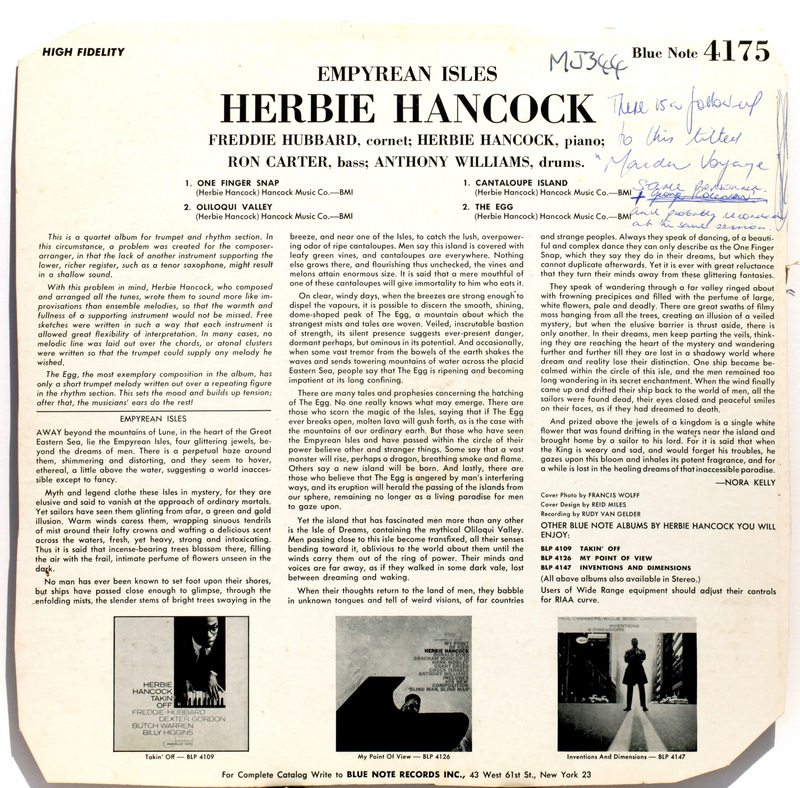 Liner notes from a Herbie Hancock LP. In addition to liner notes and books, certain magazines were a great source for study. Down Beat and Rolling Stone were probably the best. 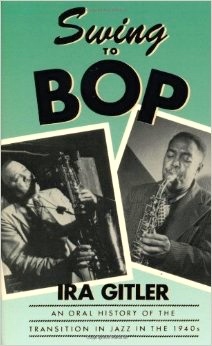 There were a number of jazz and pop magazines that came and went. They often had bits of valuable music writing. I collected LP’s, magazines, books – thousands of music information sources. Interviews, profiles, record reviews, historical essays – I loved reading them, absorbing the information. I underlined key passages, wrote notes in the page margins. And this library was my chief source of musical information. This entry was posted in Revisiting My Life in Music and tagged Drummer, Modern Drummer, Scott K Fish. Bookmark the permalink.